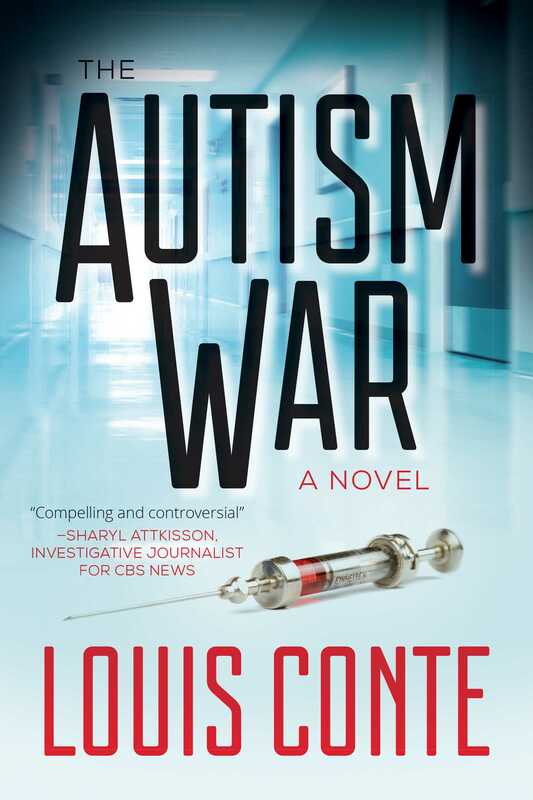 Tony Colletti, a good suburban cop and father of a child with autism, finds himself drawn into the controversy over the apparent but rarely acknowledged connection between childhood vaccines and autism. His quest to uncover the truth forces him to risk all he holds dear while confronting corrupt government officials, the powerful pharmaceutical industry, and disturbing elements of his own past. Even while holding down his job and dealing with family crises, Colletti spearheads the drive to contend with industrial espionage, Russian gangsters, and sexual predators preying upon disabled children. He and his colleagues face powerful government and private factions that manipulate the media, fabricate scientific research, conduct shadowy judicial proceedings, and viciously attack those who question vaccine safety. In this gripping novel, government and industry have formed an unholy alliance that places profit ahead of children’s health, one that compels ordinary Americans to fight back to protect their families and the ideals of justice. In the tradition of Ibsen’s An Enemy of the People and echoing the infamous Minamata, Japan, mercury poisoning tragedy, The Autism War reminds us how a handful of dedicated citizens armed with convincing evidence can prevail over a complacent majority and overwhelming odds.